ー Minimized machine length with maximized opening stroke. 20% ~ 30% less from machine length, compare with toggle design. Less space required from a molding facility. 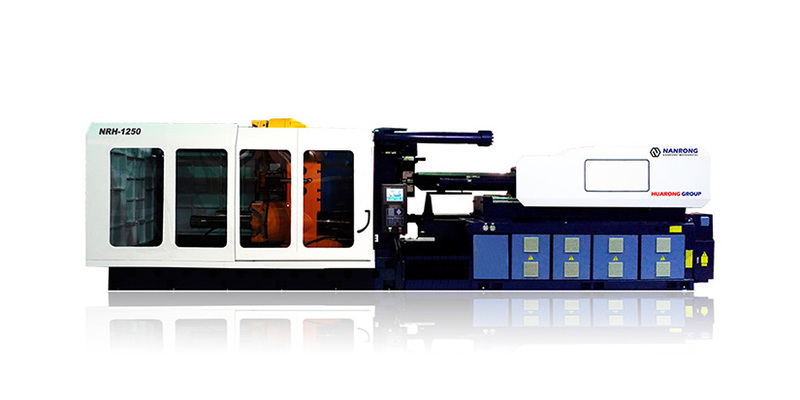 Fully automatic mold-close adjustment ready to reduce time required from mold change. Paten #I279312, Intellectual Property Office, MOEA, Taiwan. Available option for additional stroke from opening. Spare the larger machine needs for bigger opening stroke. Available option with Retractable Tie-bar function. With additional mold lifting module to accommodate jumbo machines in regular facility height. Extended Die service expectancy without deformation thanks to hydraulic cylinder clamping parallelism. Shortened high-pressure clamping stroke thanks to ability of fast building clamping force.